Leave a Comment on My Office W.I.P. 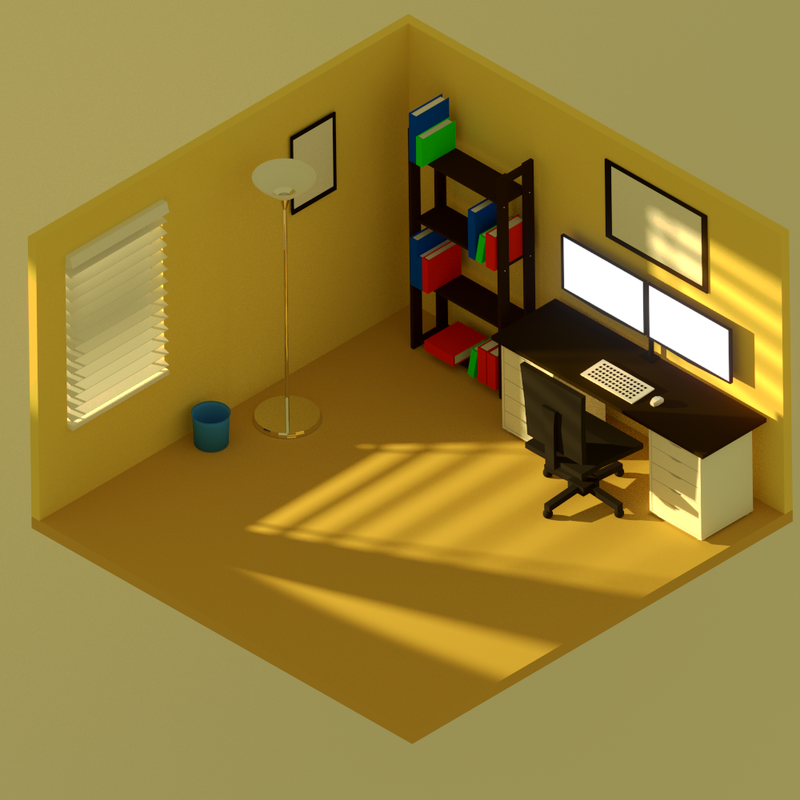 A render done of my work space. Next Entry White Rhino Corps W.I.P.